Having a wander around the village is the best way to obtain a true appreciation of what life will be like. Take in the sights and sounds and observe the general atmosphere. Ask yourself if you could see yourself living there. Often decisions come down to whether or not you get a ‘good feeling’ about the options you are considering. Talk to residents and staff – this is the best way to obtain an honest and real account of village life? Can you navigate your way around the village easily – is there ample signage? Is the village convenient to transport, shopping centres and community facilities? Does the village provide a bus/ van for outings? Are the grounds and gardens well maintained and available for you to enjoy? Does the village provide resort-style facilities such as a heated swimming pool, spa, bowling green, café, movie theatre, hair and beauty salon or a gym? Are the facilities modern and in good working order? Have the main village facilities been fitted with generators? Keep in mind that moving into a retirement village will mean that you may be downsizing. The beauty of this is that you will be simplifying your life and making time to enjoy the things you love. Has each unit been designed with the 70+ person in mind? Are units modern and spacious – are there spacious and modern kitchens, quality bench tops, well-appointed ensuites and plenty of storage? Are units energy efficient – well insulated, double glazed, include fitted heat pumps? Do units provide a pleasant outlook – beautiful views, a balcony or patio, or a garden outlook? Is maintenance included in your weekly fee – maintenance requests, lawnmowing, window cleaning? 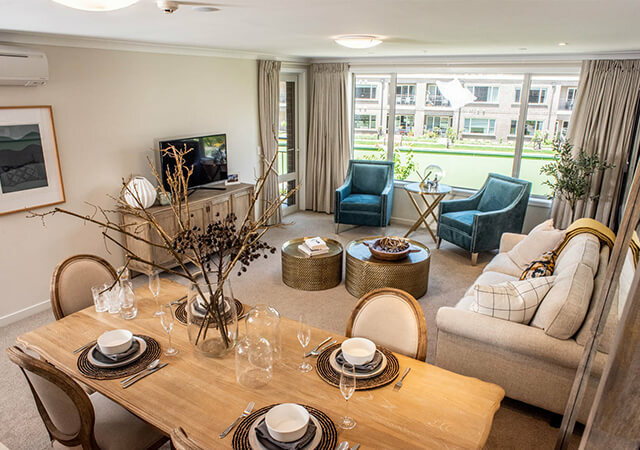 Trying before you buy is an absolute must when considering a retirement village. The proof will indeed be in the pudding! Studies show that sharing meals doesn’t simply address issues of loneliness, it may also help to increase nutritional intake. Is there consideration for special dietary requirements? Do menus change with the seasons? Are the meals prepared fresh onsite by the village chef? Does the village invite you to join them for a meal to sample the menu? 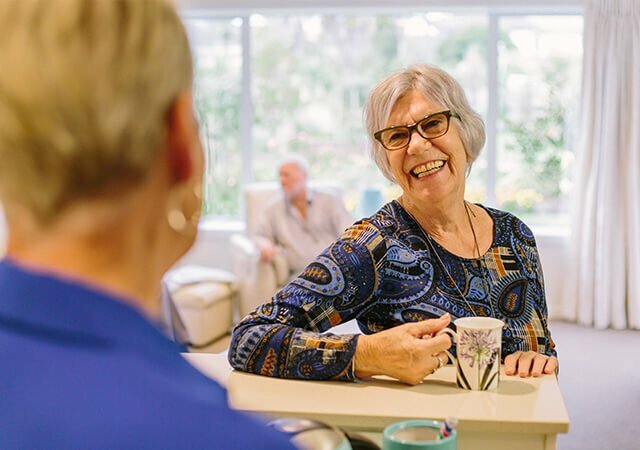 One of the benefits of moving into a retirement village is making the most of the activities and social aspects of village life. You can do as much or as little as you like. Is there a dedicated programme for activities, entertainment and outings? Is there an additional cost associated with these programmes? Are activities and entertainment adjusted to cater for different levels of physical ability? Are aspects of the programme diversified to engage a variety of interests – men’s club, creativity through art and crafts, interaction and fun with music, or puzzles and games for intellectual stimulation? This is where you will discover that not all retirement villages are made the same. It’s always a good idea to shop around, to compare what different providers have to offer. You can then relax knowing you’ve made the right decision for you and your family. Are the terms and conditions easy to understand? What percentage is the deferred management fee and is it capped – for example 20%? Are fees fixed for the entire time you occupy your unit? 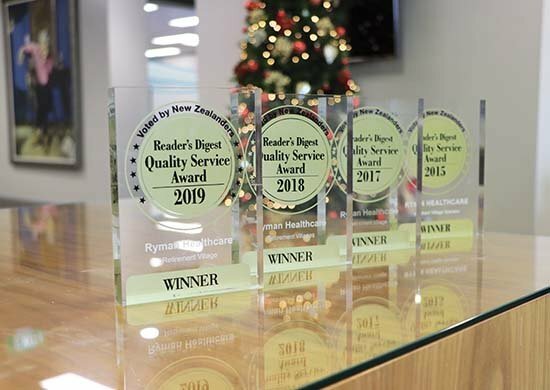 Does the village provide full continuum of care – resthome, hospital and specialist dementia care – all within the same village? Do village staff sit down with you to explain contracts and fees? Do your fees stop immediately when you vacate your unit? How long will you have to wait to be repaid when your unit is vacated – for example, 6 months? Are you exposed to any capital loss when the unit is resold? Does the village allow for a ‘cooling off period?’ Will your deposit be refunded? Does the village provide a money back guarantee? Consumer.org has a handy checklist you can download and print off which covers many of these points. Click here to view.